With the “Oxana” lantern plates you have all the benefits of LED without altering the harmony of the old town. 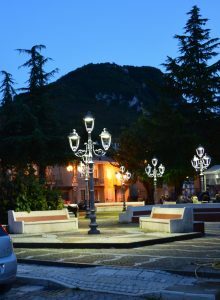 The historic centers of many municipalities are lit up with the urban furniture of particular prestige. The adjustment of these light fixtures to the new regulatory framework and technological culture, which is completely changed compared to what have been installed, require the custom-designed products. 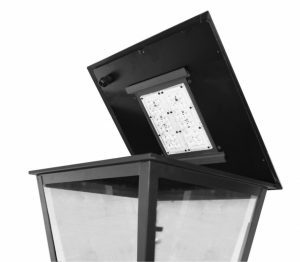 Technological breakthroughs have led to a continuous progress especially in the lighting industry and legislation are increasingly oriented to environmental protection to fight light pollution and all forms of waste. The Oxana are perfectly suited to urban existing enhance it, updating and improving the aesthetics and performance in a cost-effective framework. The OXANA not dazzle and have a heat light 3000K which gives a pleasant visual perception. 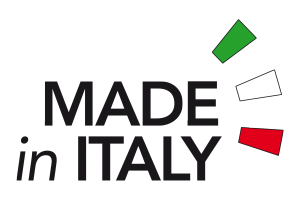 Design, quality, elegance and attention to detail, these are the typical values of Made in Italy and the way in which we design and manufacture our products. Our articles are the full expression of our beliefs and way of thinking about our work, not as a simple assembly line, but as the packaging of small works of art. With all the benefits of LED Oxana not altering the harmony of the historic center. CAUTION: BEFORE INSTALLATION, MAKE SURE THAT YOU ARE SUITABLE IN THE AREA WHERE THE OXANA IS INSERTED. Power supply: 110-270 Vac, efficiency 94%, PFC>0,95, IP65, class I e II +T. Color Temperature: 3000°K (choice: 4000°, 5000°K). Connections: card connector – power supply pond.